Kingfishers have arrived on the river by my little mill house. You hear them first, with their noisy chatter, then, if you are lucky, there is a flash of wonderful blue green wings. I keep trying to get a photograph but they are really speedy and I’ve not been lucky yet. But they are such a treat, and their gorgeous colouring has inspired me to dye this sock kit. The kit contains a main colour and a contrast colour for heels, toes and cuffs. 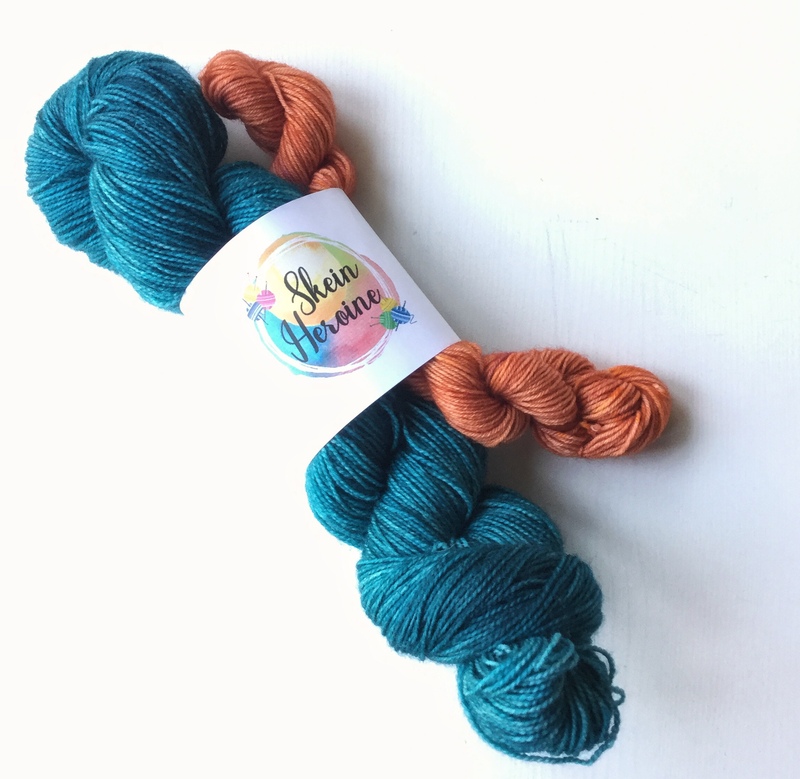 The wool is Blue Faced Leicester and is soft but strong and the high twist on this skein makes them excellent for socks. And the last colourway is inspired by the metals in Megan and Harry’s wedding rings, gold and platinum. I often look at my own wedding ring and am reminded of the promises I made to my husband, and those he made to me, and as we watched Megan and Harry exchanging their vows on the TV last Saturday, he reached over and gave my hand a little squeeze, and I knew he remembered our promises too. All are available in the shop now.